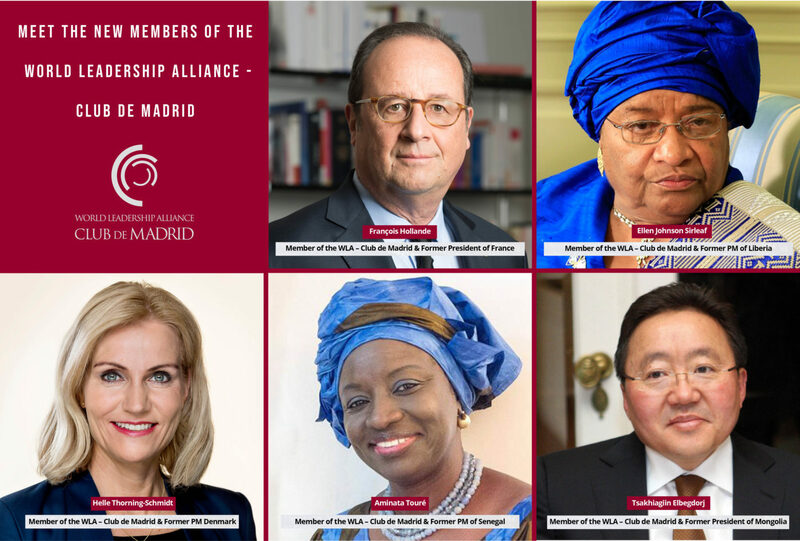 World Leadership Alliance - Club de Madrid (WLA - CdM), the largest forum of democratically elected former Heads of State and Government, added 5 new Members to its already extensive list of leaders working for a democracy that delivers. Thanks to these new additions, WLA - CdM currently stands at 107 Members from 69 different countries. The organization accepts new Members following criteria of political, geographical and gender balance. The new Member of WLA - CdM, Tsakhiagiin Elbegdorj, highlighted the “richness and pool of experience” of its Members. “We are continuing our messages and carrying them to the people and I think that they will benefit. Because of that, I am really happy to join this great club and contribute to the best ability to the cause of this great organization”, added President Elbegdorj. 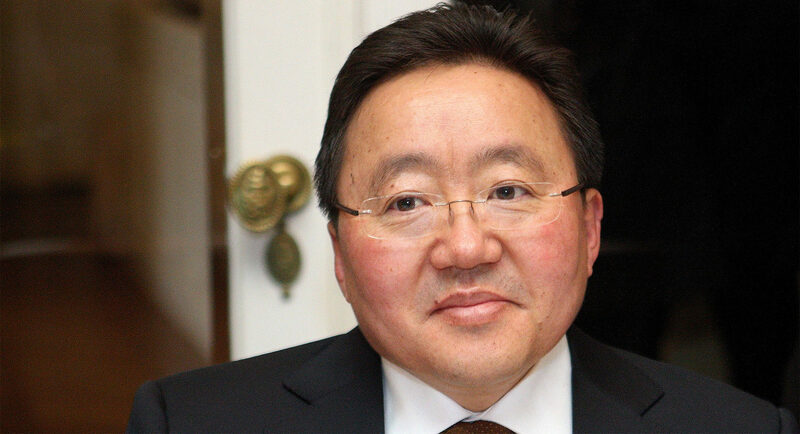 Having served two terms as Prime Minister of Mongolia and one term as President of the same country, Elbegdorj expressed his concern for the many challenges that democracies face nowadays around the globe. As a Member of WLA - CdM, he hopes to contribute to “democracy, the wellbeing of citizens and freedom”, some of the core values of the organization. The 5 Members were ratified in the last General Assembly of WLA - CdM held on 17 October in Lisbon coinciding with the Policy Dialogue ‘Education for Shared Societies’. The General Assembly is the main decision-making forum of WLA - CdM and is tasked, among many other decisions related to the overall direction and strategy of the organization, with accepting new Members. WLA - CdM values the continued commitment to public service of its new Members and the many relevant positions that they hold, beyond their terms as political leaders in their countries. 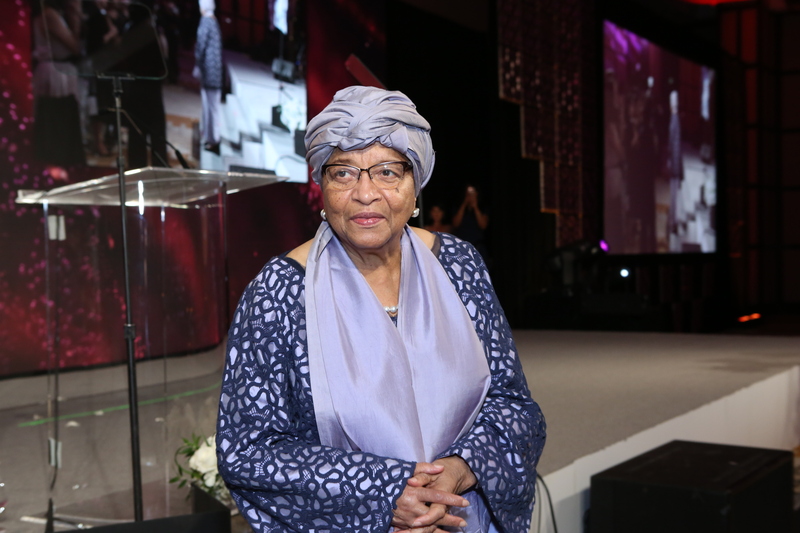 Ellen Johnson Sirleaf, who was the first woman to be elected Head of State of an African country won the 2011 Nobel Peace Prize for her efforts to further women’s rights. 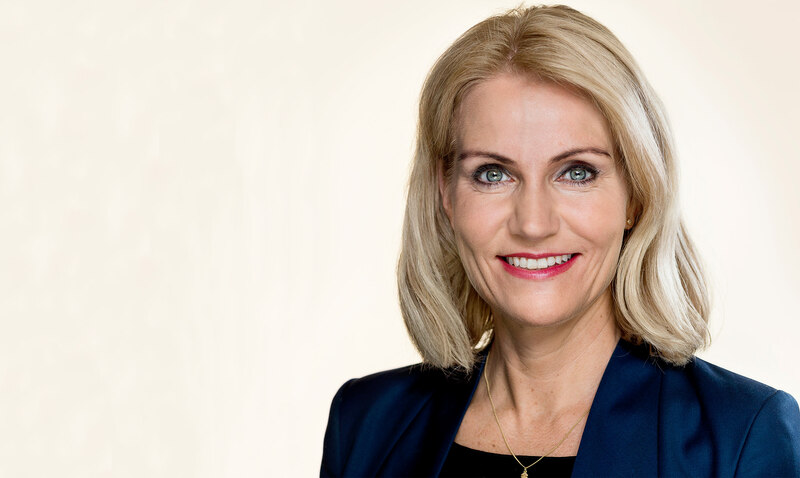 Helle Thorning-Schmidt has been CEO of Save the Children until recently and contributes to several influential international advisory groups and think-tanks, such as The European Council for Foreign Relations and The International Crisis Group. Elbegdorj Tsakhia, a key leader in the Mongolian Democratic Revolution, continues his work to improve public policy, governance, and democracy through the Elbegdorj Institute, a think tank he found in 2008. 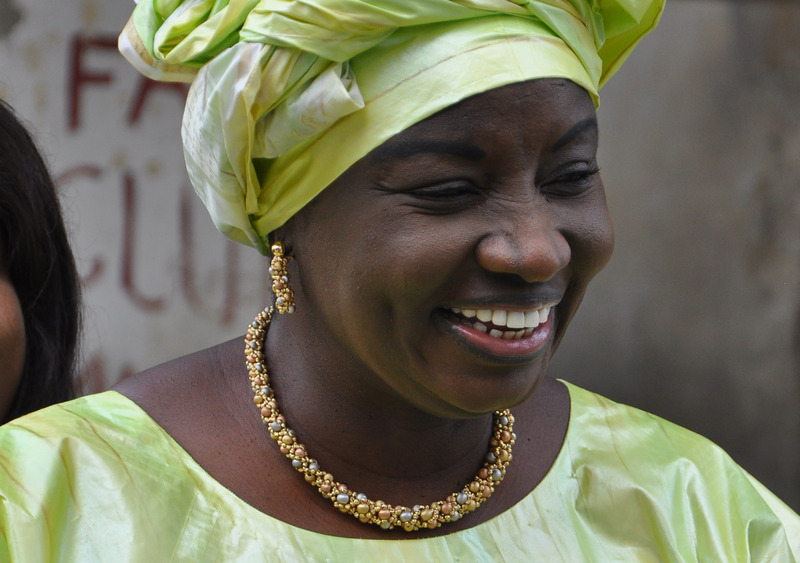 Aminata Touré worked as Director for the Gender and Human Rights World at the United Nations Population Fund and is the current Special Envoy of Senegal’s President Macky Sall for Internal and External Affairs. 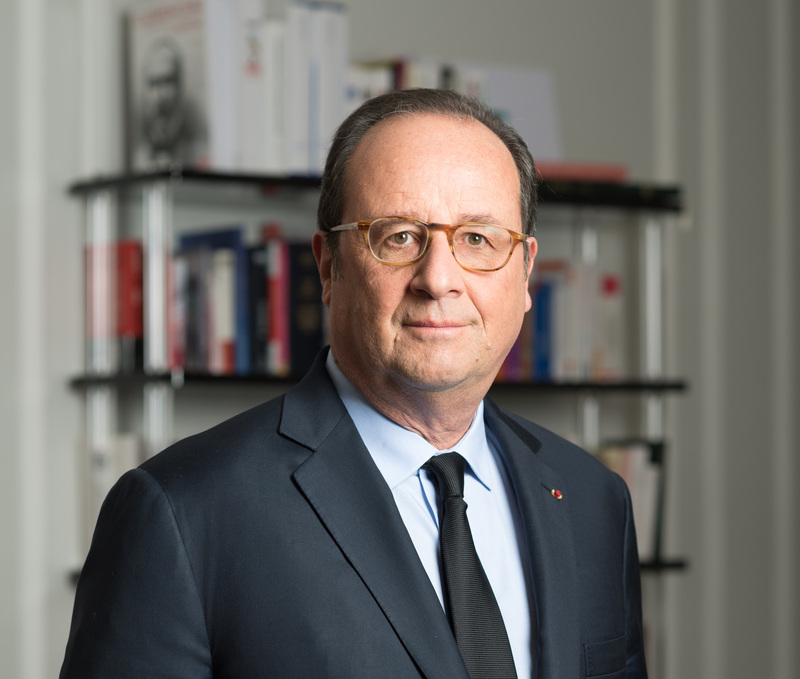 François Hollande chairs the foundation France is committed whose mission is to support all initiatives that contribute to reinforcing solidarity and creating bonds between citizens.